Trade and service marks can be registered under the Nice Classification system. International priority is available. No local use or intent to use is necessary prior to application but failure to use a mark within a period of five years following registration may subject the mark to an action for cancellation by the Court. The registration term on local registrations is 10 years and renewable for like periods. The term of trademarks registered as UK extensions is coterminous with the underlying UK registration. The payment of an annual maintenance fee of $100 is now required for each registered mark, beginning January 1, 2012. If a particular mark is registered in more than one class, the official fee of $100 covers all classes. A one month grace period until February 1st is allowed each year for late payment, failing which the trademark rights are deemed to be in abeyance. Further information is available in two articles (Article 1, Article 2) published by this firm in the October 15, 2011 and June 15, 2000 issues of the INTA Bulletin. The Authorisation of Agent form needs to be signed by an officer of the company with no witnessing or notarization. History: A British overseas territory, Turks and Caicos is an archipelago in the northern West Indies comprised of two island groups: the Turks Islands and the Caicos Islands. 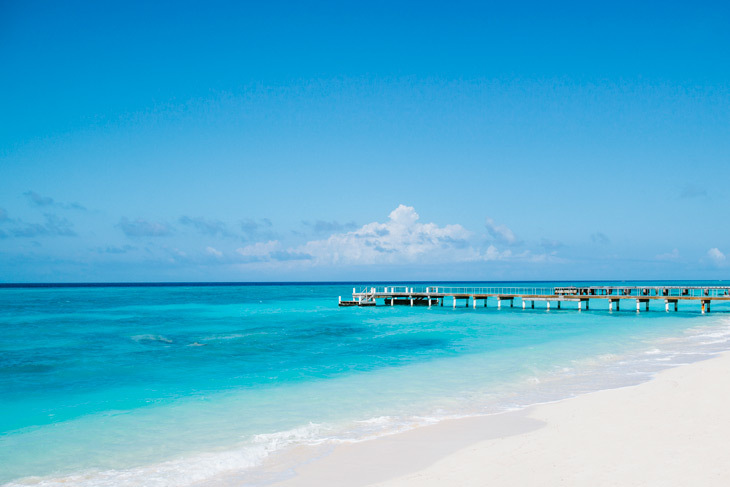 The Turks Islands include Grand Turk and Salt Cay; the Caicos Islands include Providenciales, North Caicos, Middle Caicos, South Caicos, Pine Cay, and Parrot Cay. 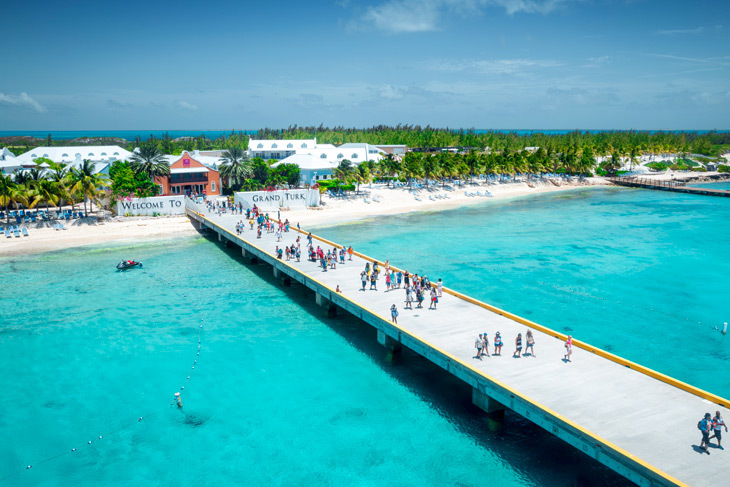 Before Christopher Columbus sailed there in 1492, the islands were originally inhabited by Taino and Lucayan Indians. The islands were controlled by the Bermudians, French, Spanish, and Bahamians, until finally becoming a dependent of the British Crown Colony of Jamaica in 1874. Turks and Caicos remain under the British Crown since Jamaica won its independence from Britain in 1962. The official language is English, and its capital is Cockburn Town. Salt, sponge, and hemp products were the main exports of the islands prior to the development of tourist attractions. Today, Turks and Caicos’ economy is reliant on tourism, offshore financial industries, and fishing. Most of the visitors come from the United States by cruise ships, making the U.S. the leading source of TCI’s tourism. The islands host the world-famous Turks and Caicos Music and Cultural Festival, which includes a week of famous artists performing to thousands of visitors from all over the globe from the end of July to the beginning of August each year.